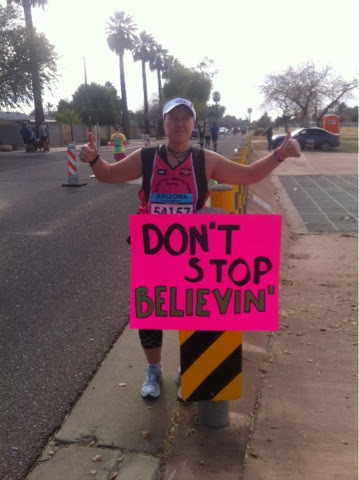 Finished my 274th marathon today at the Rock N Roll Arizona Marathon here in Phoenix! 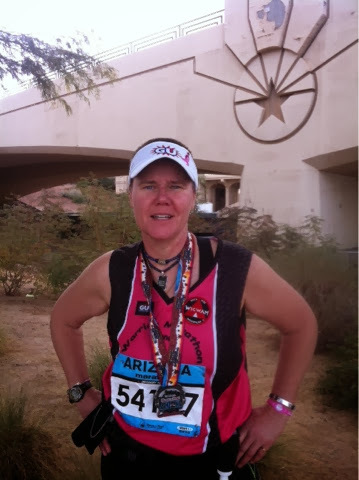 This was the marathon I ran just 9 weeks after my breast cancer surgery 4 years ago, so it holds a special place in my heart. I have come so far in the last 4 years. With every challenge that was thrown at me, I never quit or gave up! The passion deep inside burns bright and I will continue to keep moving forward! 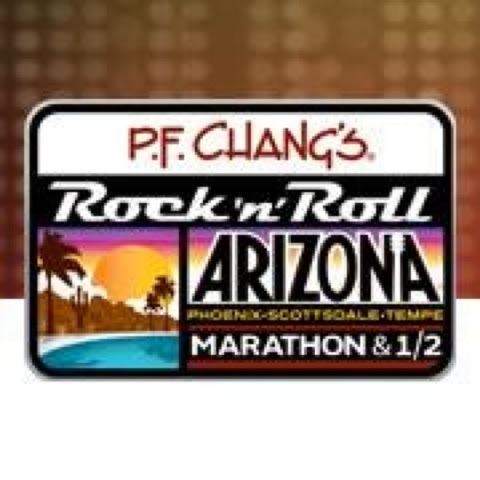 Looking forward to the Rock N Roll Arizona Marathon this weekend! 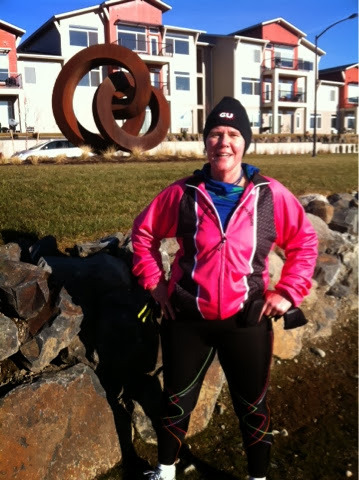 Ran a great 2 hour run on the Centennial Trail today through the new Kendall Yards section! Beautiful day!